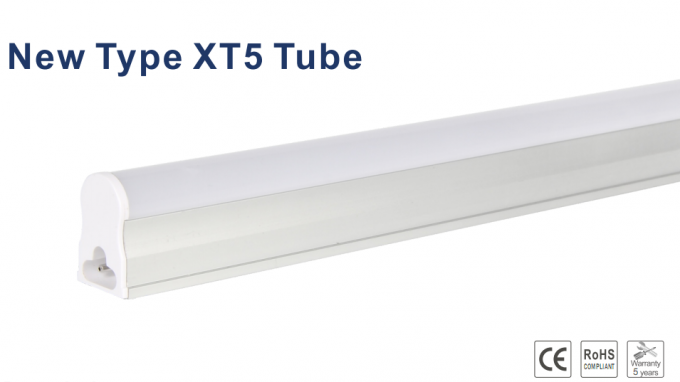 X-T5 SMD LED fluorescent replacement tube is designed to replace medium bi-pinT5 fluorescent tubes. 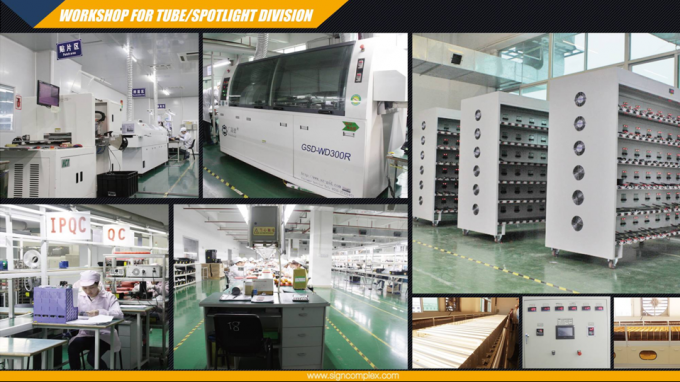 buzzing,instand start,cold temperature operation,and high qual ity l ight,It providesenergy savings of up to 75% over fluorescent appl ications that require long hours with low occupancy ratessuch as stairwel ls, corridors,warehouses,and remote locations.The high qual ity X-T5 replacement tube is constructed from extruded aluminum to provide a virtual ly unbreakable,vandal proof lighting solution. 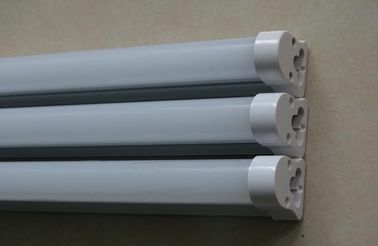 Mainly applied in parking lot, residential, warehouse, signage, office, railway station, bus etc.